The rent at Woodland Hills Village Apartments ranges from $789 for a one bedroom to a $1,399 two bedroom. Apartments in this building are about 11% less expensive than the Kingwood average. Woodland Hills Village Apartments has a Walk Score of 47 out of 100. This location is a Car-Dependent neighborhood so most errands require a car. Welcome home to Woodland Hills Village. 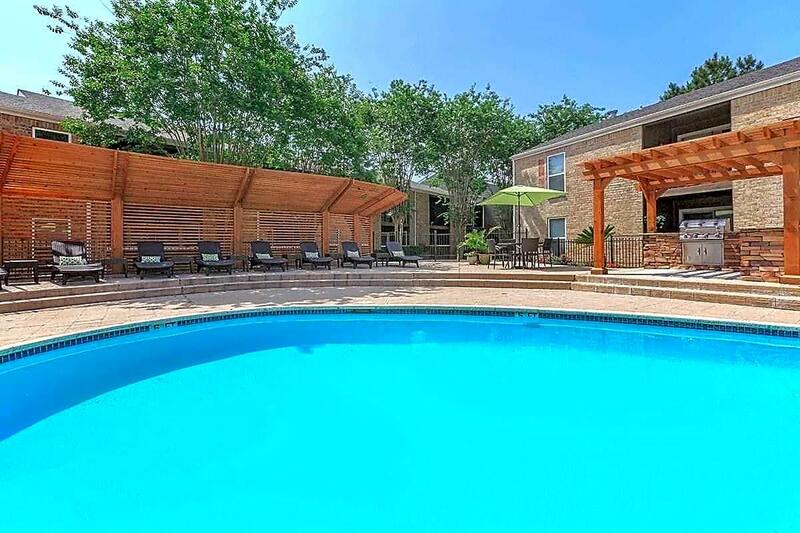 Escape to this tranquil park-like atmosphere, where the beauty of the outdoors meets the finest in apartment living. Located in Kingwood, Texas. 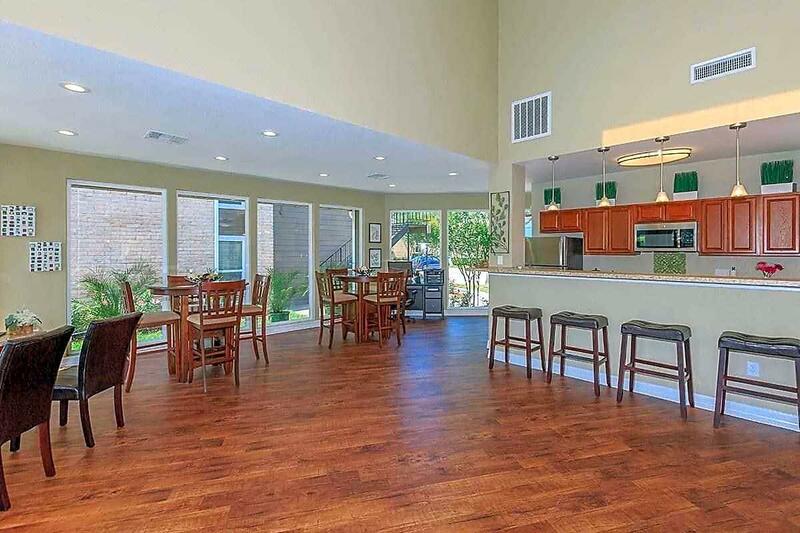 Woodland Hills Village caters to an eclectic lifestyle of relaxation and comfortable, spacious living. Our residents appreciate being close in proximity to a wide selection of shops, restaurants, schools, recreational parks, and entertainment destinations. Come home to Woodland Hills Village today! From the moment you walk into your home we want you to love where you live, so we have used great attention to detail in each apartment home. At Woodland Hills Village our spacious floor plans are designed with your comfort and convenience in mind, offering amenities that are second to none! Choose from our selection of one, two and three bedroom floor plans that come well-appointed with your very own all electric kitchen with breakfast bar, dishwasher, microwave, refrigerator, plush carpeting, hardwood floors, vaulted ceilings, oversized closets and much much more! Take advantage of all the community amenities and services we offer here at Woodland Hills Village. Take a dip in our shimmering swimming pools or relax surrounded by beautiful landscaping. Unwind in our state-of-the-art fitness center. For your convenience we also offer a laundry facility, part time courtesy patrol and on-site and on-call maintenance. Call and schedule a tour of our community and see why Woodland Hills Village will be the picture-perfect place to call home. Explore how far you can travel by car, bus, bike and foot from Woodland Hills Village Apartments. 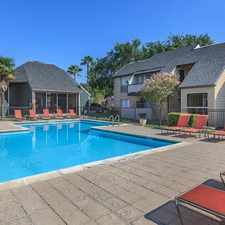 Woodland Hills Village Apartments is in the Kingwood neighborhood. Kingwood is the 80th most walkable neighborhood in Houston with a neighborhood Walk Score of 21.